Goodreads is a reader community known for being tough on both books and writers. Still, there is a lot to be gained by using Goodreads for promo activities: primarily by tapping into their base of 75 million registered members. 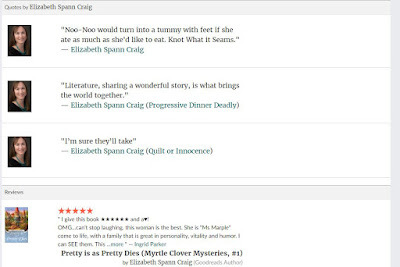 Today I’ll cover two basic ways to use Goodreads for promotional activities: participating in a Goodreads giveaway and using their review widgets to offer social proof on your website and/or author Facebook page. Goodreads has recently reworked their giveaway and writers can now supply digital copies of their books through the platform (the cost of the program is $119 for either printed or digital copies). Despite the cost associated with the program, it does mean a good deal of exposure for the book—and Goodreads handles the digital distribution of the titles. For writers wanting to gain more reviews, it’s good to know that Goodreads does send follow-up emails to readers who win the giveaway after 8 weeks, reminding them to rate and review the title. 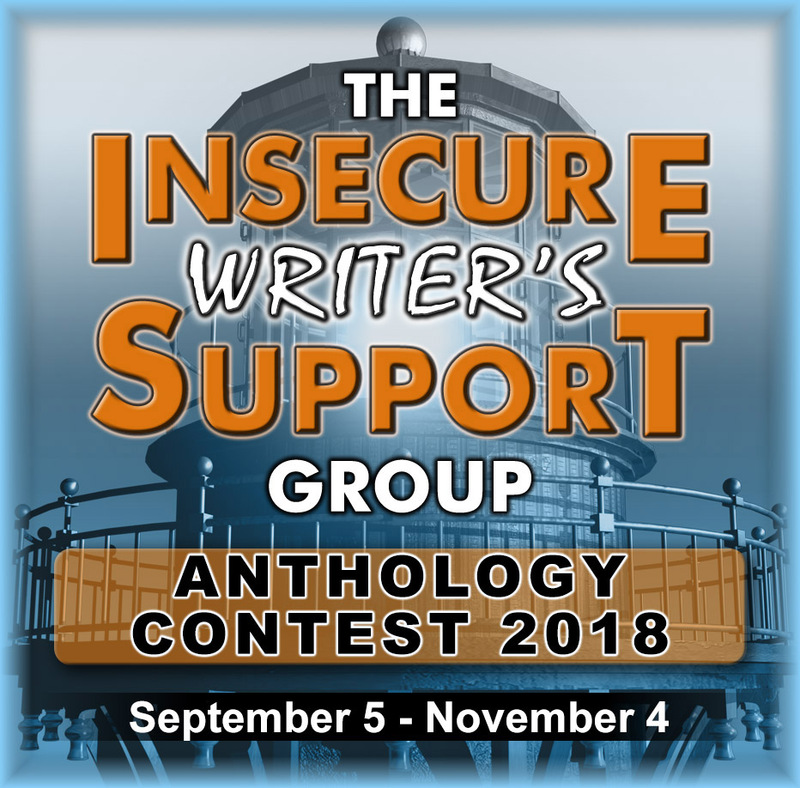 Writers simply looking for more visibility should know that whenever readers enter the giveaway, it adds the title to their ‘want to read’ list, which shows up in their friends’ feeds. 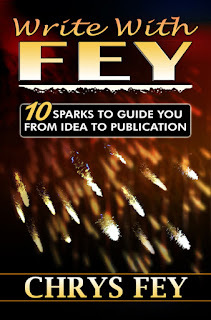 If you’re looking for visibility: Instead of giving away as many books as you can, give away the smallest number you can (10) because the visibility you gain will be the same (unless your purpose is to gain more reviews for your title). You’ll be featured in Goodreads’ ‘recently listed’ and ‘ending soon’ alerts if you keep your giveaway short. I set mine for 10 days (with the giveaway ending one day after the book’s release). If you can afford it, the best approach is to set several short giveaways back to back for maximum exposure. If you’re looking for more reviews: If reviews are what’s drawing you to Goodreads giveaways, you’ll do better giving away more copies of your books because only a certain percentage of readers will write reviews. How to Set up a Giveaway: here’s a step-by-step guide for setting up a giveaway (via Goodreads). Pay special note to the fact that you’ll need to connect your Amazon and Goodreads accounts. 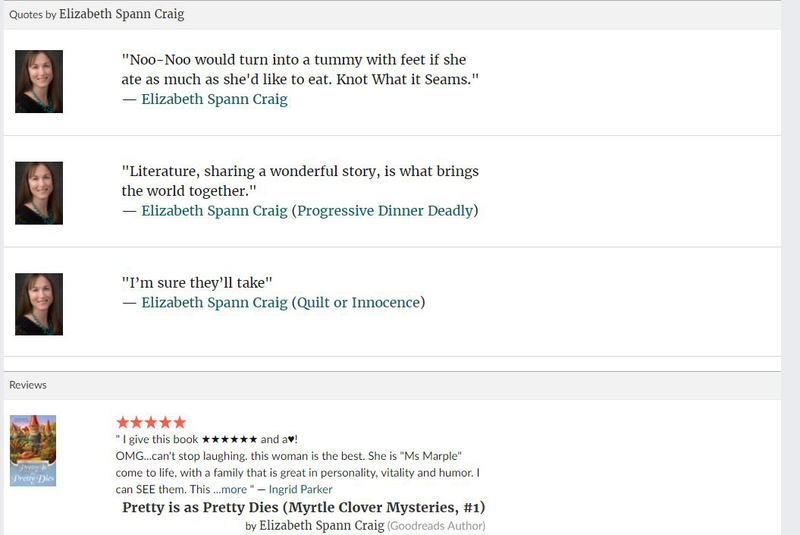 The Goodreads review widget is a free way to add some social proof to your website for readers. If you’ve written a fair number of books, I don’t think it’s necessary to install the widget for every book … in fact, I think that might slow down your site’s loading times. 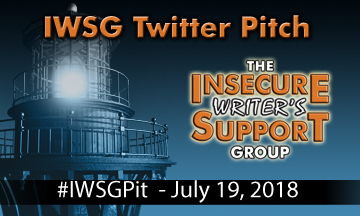 But I do think it could be a good way to gain exposure for the first book in a series or your latest release. It’s important to tweak the settings on the widget to ensure that you’re getting better sales copy from it. Goodreads, as I mentioned earlier, can be tough on writers. Book ratings on the site (even for good reviews) are frequently a lot lower than what you'd expect on Amazon. The review widget on Goodreads defaults to a minimum 1-star rating. Obviously, you don't want to have 1-star reviews on your website. Although we definitely need the occasional bad review to prove we do have a genuine audience, these poor reviews don’t make for good sales copy. Adding a tab to your Facebook page is pretty straightforward. I chose to add an author tab, since I have a lot of books, but you could also choose to add a book tab if you’d rather. You can also add a group tab (instructions for that at the bottom of this page). 1. Create a Facebook Page if you don’t already have one. 2. 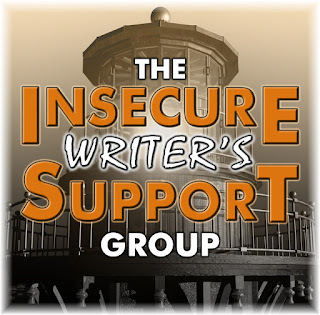 Visit your author dashboard. 3. 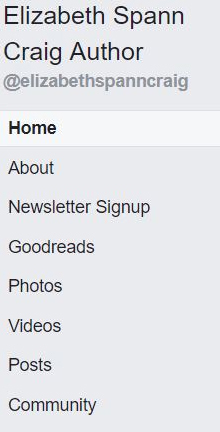 Scroll down to the “Facebook Page Tab” section. 4. 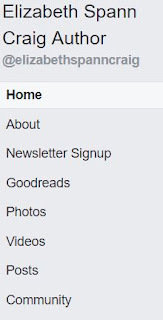 Click the green “Add the Goodreads app” link in this section. 6. Navigate to your Facebook fan page. You should now see a Goodreads icon on the “About” bar (under the “Like” button). Click on this to visit your page tab. 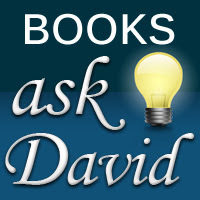 The tab will default to showing an “Author” page, which will show all of your author information, details, and books. If you’d like to switch this to a dedicated book page instead, just go back to Facebook. Click on the page tab and scroll the whole way down. At the bottom right, you’ll see a link that says “Edit your Goodreads tab settings.” Click this to choose what type of tab you’d like to set up. Again, you’ll want to tweak the default settings to make sure that you’re highlighting your good reviews. Once I’d added the Goodreads tab to the page, I realized that not only was I not happy having the tab at the bottom of the list of tabs, the whole tab column was way too cluttered. Keep in mind that you can only remove the following tabs and sections: Events, Groups, Notes, Services, Shop, Jobs, Offers and Reviews. Have you used Goodreads for promo? What promo activities have you been working on lately? 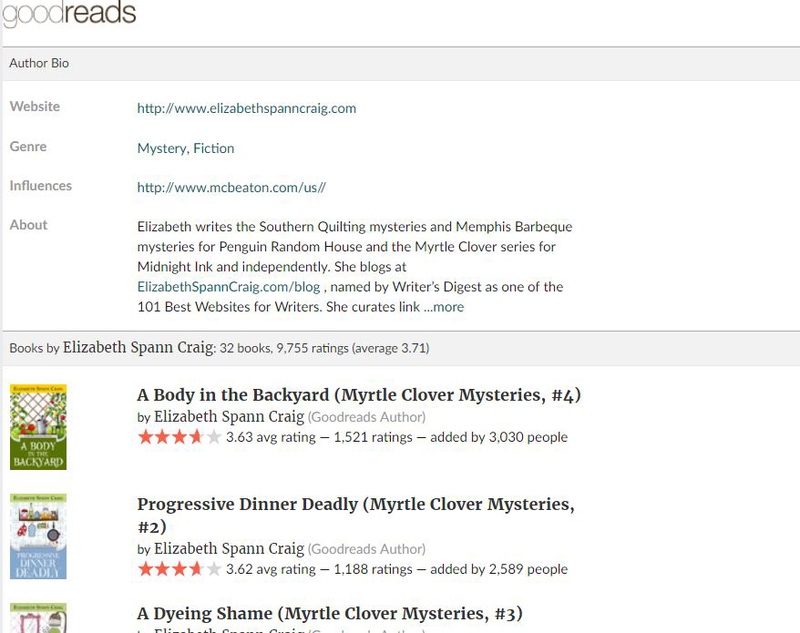 Elizabeth is the bestselling cozy mystery author of the Southern Quilting mysteries, Memphis Barbeque mysteries, and Myrtle Clover Cozy Mysteries for Penguin Random House, Midnight Ink, and independently. Follow her on Twitter where she shares writing links @elizabethscraig or at her blog where she offers tips for writers: Elizabeth S. Craig . 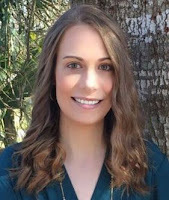 She lives in Matthews, North Carolina with her husband and is the mother of two. If you’re trying to get the right rhythm for your writing and make it seem completely natural for the reader, one of the best things you can do is to read it out loud. This might seem a daunting and time-consuming prospect at first, but it really can work wonders by helping you see where you’re getting it right and pinpointing any weak spots. A key benefit is helping you identify overlong sentences, which can drain the reader’s energy and make reading seem like a chore. We often don’t realise we’re elaborating at too much length when we’re concerned with getting all our ideas down, but if you read the material out loud and find yourself running out of breath, it’s a sure sign that you need to break that sentence up somehow. A simple benefit of reading out loud is that it will reveal where your syntax may be clunky and need smoothing out. It may not be immediately obvious when reading it in black and white, but if you end up tripping over the words when reading it out, you’ll know that area is slightly weaker and can make notes for where revisions are due. In addition, brevity is something you should always be aiming for in your work, as a rule of thumb. Less is more – just give the audience what they want to know. If you’re reading a certain section and it becomes tiresome and repetitive to do so, you’ll know some trimming is in order. 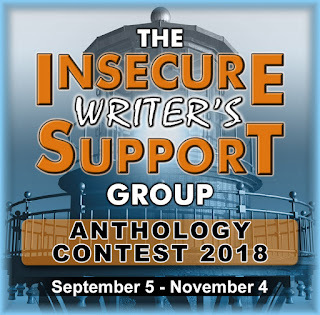 · Simply read a few paragraphs to yourself to get a feel for the flow. · Record your reading, perhaps on your phone or using a speech recording device online. Some options include Online Voice Recorder, which allows you to record your voice as an MP3, and you can also edit the files. Vocaroo and Clyp are simple tools that record and play back your voice instantly, and all of the above are free to use. While some find it an odd experience to listen to their own voice, hopefully you can move past that to focus on how the material is coming across. The good thing about this approach is that you can pause and listen to key sections several times, making notes on how certain sentences could be improved. · Use a speech reader that comes with your computer. May be the way to go if you can’t get over the cringe factor! 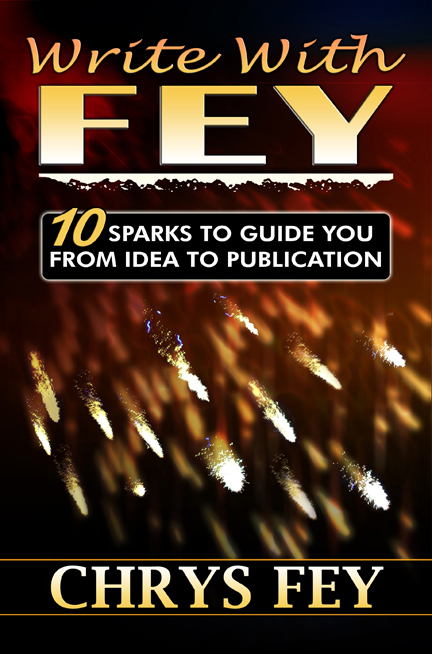 · An excellent tip is to read your work to an audience. It doesn’t have to be a large group, which can definitely be intimidating for many people. A close friend or family member, who you can trust to be honest in their appraisal of your performance, is ideal. A key benefit of all this is that it prepares you for public readings in front of a larger audience. · Another option for reaching an audience without actually being “in front of” people is to set up a YouTube channel. Read snippets from your books or even exclusive flash fiction pieces. Ask for feedback via comments. I haven’t actually done too much of this myself yet, but I hear it works wonders for many people. What about you? Do you read your work out loud, how do you go about that, and has it helped you refine your work?